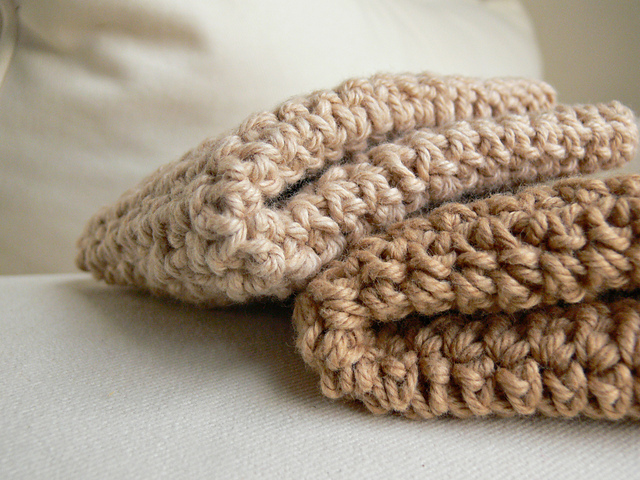 Free Ysolda Teague hat pattern! I love starting my Monday morning with some surprises, like this free Ysolda pattern over at Knitting Daily. The pattern is called Lee, and besides being both retro and glamorous, how fun does that construction look? Download the free pattern here; the Ravelry project page is here, and of course, Ysolda’s blog is here. …is now ready for pre-order! When you order, you’ll get an information sheet for each pattern – that way, you can gather your supplies and be ready to knit once the patterns are released. How thoughtful! 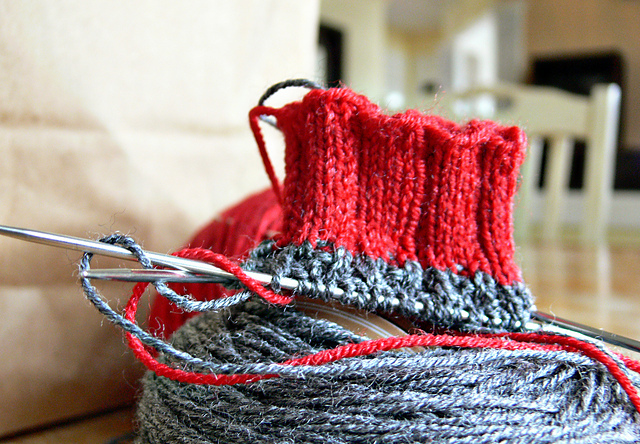 Ysolda’s blog has been awfully quiet as of late, no doubt because she is wrapping up last-minute details of her newest book of patterns – Little Red in the City. It should be released sometime this month… aren’t you excited to see what she’s come up with? Ysolda’s knitting patterns are on sale! In honor of her 25th Birthday, Ysolda is sweetly offering 25% off all of the patterns in her Ravelry shop. I went ahead and splurged on the pattern for the Ishbel scarf she’s wearing in the photo above – which was £2.25GPB, or $3.45. The sale is today only, so don’t dilly-dally. I’m not even finished with my pleated top yet, and I’m already trying to decide which sweater to cast on next. 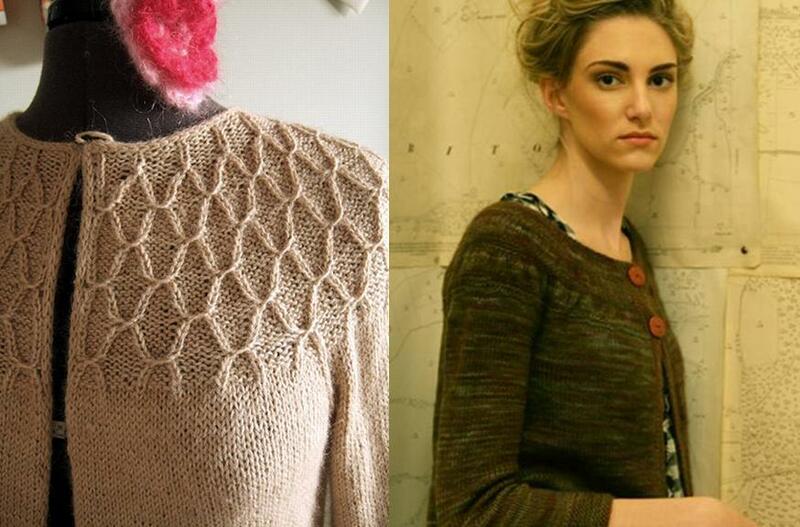 I’ve narrowed it down to Coraline by Ysolda Teague and the Tea Leaves cardigan by Madeline Tosh . I think the Coraline would look gorgeous knit in a deep Christmas red, and the the Tea Leaves in a very subtly-variegated green. 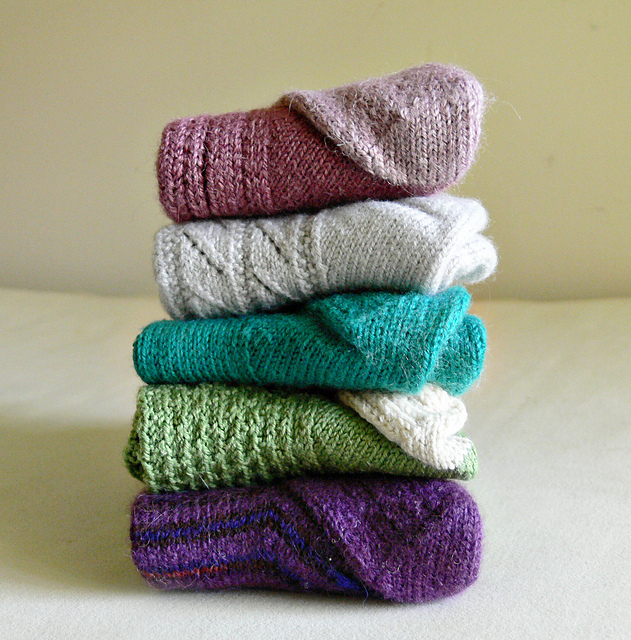 It has been damp, cold and rainy around here over the past couple of days, and these cozy shawls are calling my name. I want to knit them all! 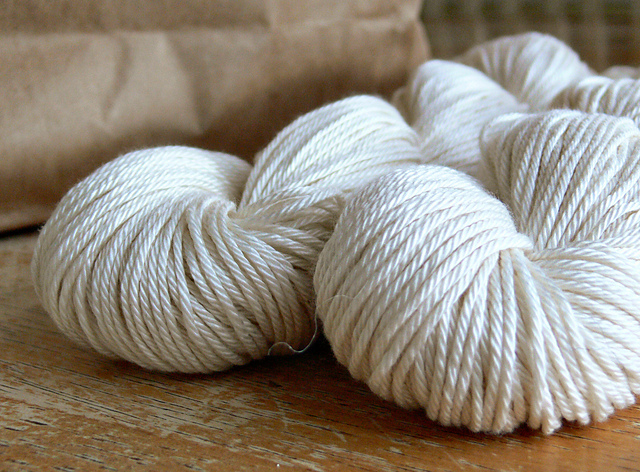 2009 Holiday Gift Guide – Knitting Edition. Can you believe it’s December 1st already? Hopefully you are well into your holiday shopping, but in case you are stuck on what to get for your favorite knitter, we went ahead and put together some gift ideas for your fiber-loving friends and family. These gifts may not be handmade, but they sure will be appreciated by the knitters in your life, plus, it’s all under $50. Here we go!